Dolphins are some of the friendliest animals on the planet, and also possibly the smartest after humans – so what’s there not to love about them? Many people like them because of the tricks they can perform, but seeing a dolphin happily frolicking in its natural habitat is better than seeing it in an aquarium. 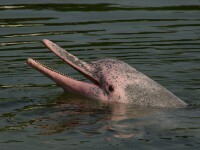 There are approximately forty species of dolphins on the planet, and they live in many parts of the world. 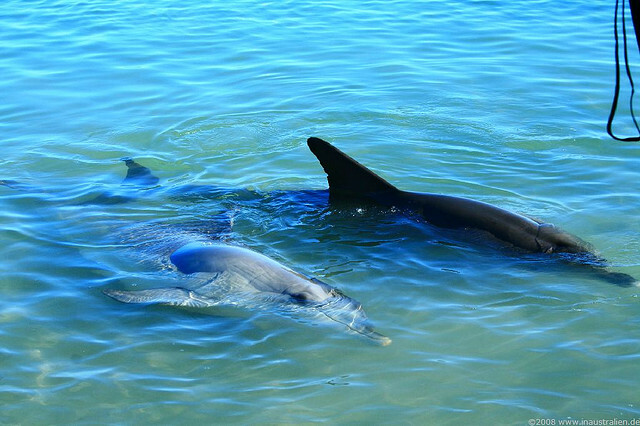 If you like seeking out dolphins in the wild, then there are many travel destinations you can visit, and in most of these places there are tours or cruises for dolphin sightings. 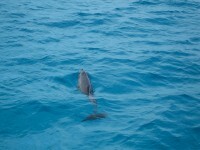 Here are the top 5 travel destinations where you can spot dolphins. 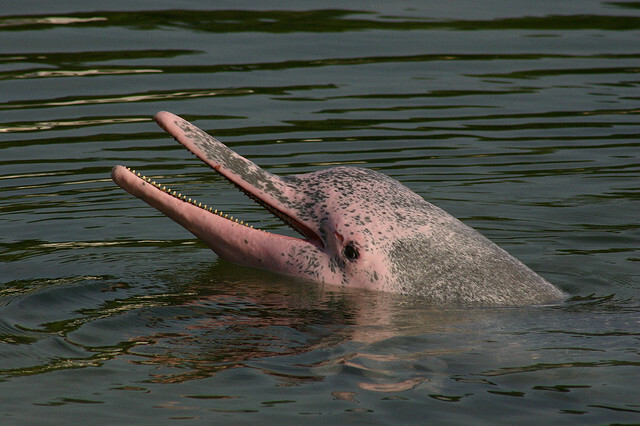 The Chinese White Dolphin is really spectacular looking – it has pearly white and sometimes pink skin, and some might confuse it with albino dolphins. These beautiful animals can be seen along the Chinese coast, but one of the best places for sightings is around Hong Kong’s Lantau island. DolphinWatch organizes regular boat trips for those who want to see the dolphins, and 10% of the profits are donated to a charity that works to raise awareness about dolphins and the marine environment in general. This popular tourist resort in Western Australia is famous for its paradise-like beauty, but also for its friendly and curious dolphins, which have been coming close to the shore for decades. In the 60’s a fisherman and his wife started feeding the dolphins, and today the animals are fed regularly every day. 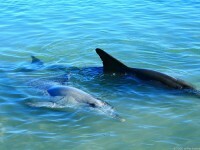 Tourists can watch the feeding for a small fee, and see the dolphins up close in the shallow water. 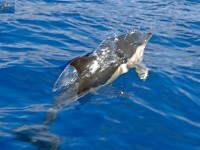 There are several species of dolphins live in the waters surrounding Tenerife, and a couple of dolphin schools have taken up permanent residence in the area. Tenerife is the best year-round destination in Europe for dolphin and whale-watching, and you can spot the animals if you book a tour on a glass-bottomed catamaran or a private boat, and if you want you can even swim with them! 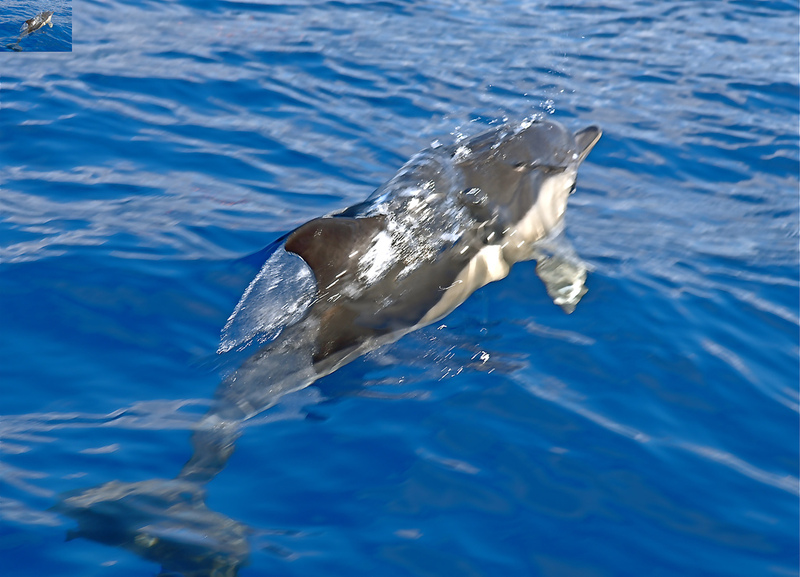 The warm climate and waters of the Azores make them one of the best habitats in the world for dolphins, and it is possible to see as many as eight different species around the islands, both migrating and resident. Some pods of dolphins that can be seen on the shores of the Azores number up to 1000 dolphins, so it’s no surprise that these islands are not only one of the best dolphin spotting destinations, but also where you can swim with them. The Red Sea is a great place for spotting and swimming with dolphins – there are four species that can be encountered in these warm waters, especially spinner and bottlenose dolphins. 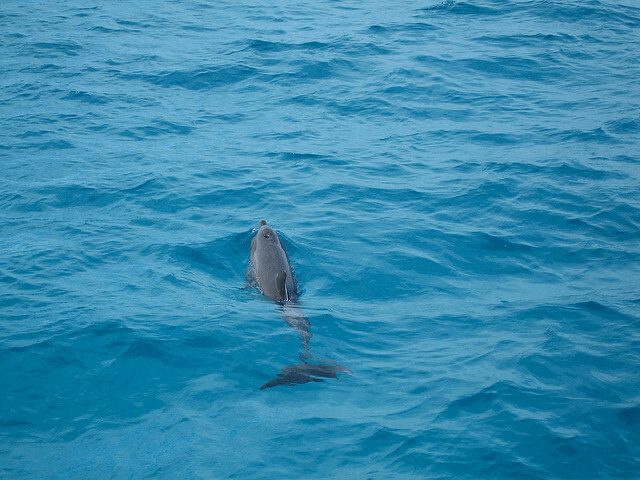 No matter which time of the year you take a boat trip on the Red Sea, chances are that you will see some dolphins playfully swimming along the boat.